You may have noticed that I haven’t posted much lately. Unfortunately that doesn’t mean that I have been enjoying a long lazy summer… ( just kidding – I love what I do!) As is usually the case, there is just so much going on that I simply haven’t had time to blog! It’s funny, I was talking to Tess Rosch, publisher of Early American Life, last week and she made some comment about me being a “high energy” person. It’s not the first time someone has said similar things. I have some dear friends who firmly believe that I only manage to get so many things done because I’m on drugs. 🙂 They asked very nicely if I would please share, as they needed to finish quite a few projects of their own. LOL! I don’t actually think of myself as high energy. Instead I view myself as a very tired, stubborn woman with an extremely long to-do list… So we’ll consider this post as checking one of those items off my list. 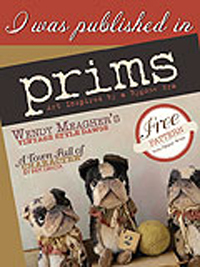 The August 2017 issue of EAL, which Includes the Directory of Traditional American Craftsmen. Lots of exciting things are going on! 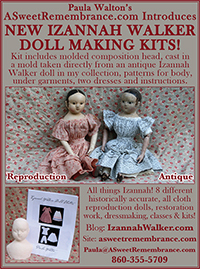 I’m so thrilled to say that I have been chosen for the Early American Life Directory of Traditional Craftsmen in four different categories this year! 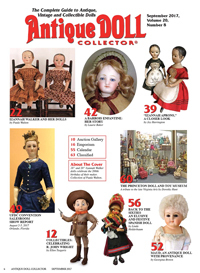 Not only will you find me listed in Toys & Dolls, but also in Miniatures, Clothing & Accessories, and Holidays (in the upcoming Christmas issue). This makes 38 times that I have been juried into the Directory! 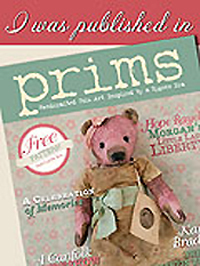 Three photos of my work are shown on pages 64 and 65 in the August 2017 issue of Early American Life. 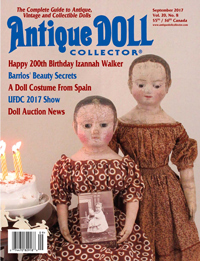 Look for these two dolls from my collection in my September article in Antique Doll Collector magazine. Magazines have been a big part of my summer so far. 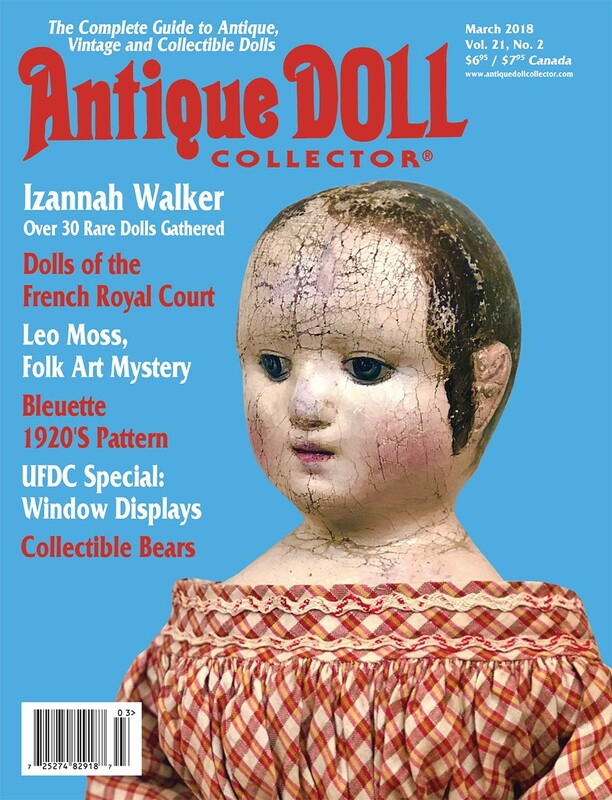 I spent several months combing through 80 years worth of books and articles, doing research for the article on Izannah Walker and her dolls that I wrote for Antique Doll Collector magazine. Look for it in their September, 2017 issue. It is the cover article! 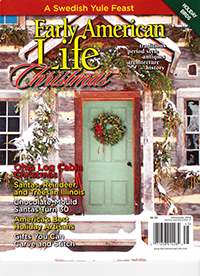 Currently I’m in the midst of working on an article and project for the Christmas issue of Early American Life. Keep your fingers crossed and wish me luck! I need to have it finished by the end of July!!! Third Thursdays are starting this month! 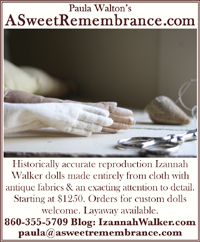 If you didn’t read about them in my last news letter, stay tuned for more information in the next few days. This should be fun!!! Strawberry juice, tiny pea and all. It was another successful visit to the gardens! I hope your summer has had some magical moments too!